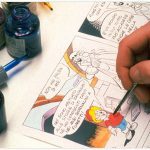 Learn to Draw Your Comics! 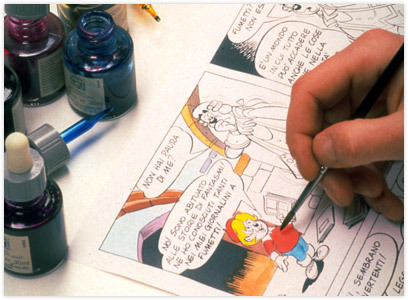 Pen, Ink & Beyond is a video-course which will teach you how to draw comics. It is divided into 30 single lessons. During the 10 hours of the course, you will discover how easy it is to make your favourite characters come to life and act in the stories you create for them. The drawers (who have worked for Walt Disney Italia) will teach you how to draw your favourite characters starting from the basic shapes all the way through more complex techniques.